As part of his visit to The Old Courts, His Royal Highness spent some time with current participants of The Trust’s Team programme, which builds the confidence and skills of unemployed young people so that they are better equipped to find work, delivered in partnership with social enterprise Groundwork CLM in Wigan and across the North West. Currently in week 11 of the 12-week programme, the group are already reaping its benefits, with 17-year-old Charlie Brogan testament to this. Charlie was referred to the programme by Wigan Council’s Youth Offending Team having been out of work with little motivation for nine months. But, with the support of Team, his confidence and ambition have soared and he now hopes to join an apprenticeship scheme to help him fulfil his dream of becoming a mechanic. Charlie said: "I didn’t like school and didn’t do well there and, after, it was so frustrating because I constantly felt like I was getting nowhere. I tried a couple of jobs but they didn’t work out and so I’d just mess around with mates or sit in my room and feel down, every day. I was nervous before Team but it’s completely changed my life and my outlook on the future. My favourite part has been the work placement at a mechanics and I’ve got another one lined up at the end of the programme. 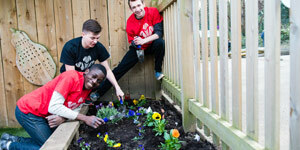 The Prince’s Trust have really got me back on my feet and I’d recommend them to anyone. I’m happier than I’ve ever been. Team Leader Sophie Paton, who has worked for Groundwork and on the programme since 2016, said: "It is so humbling to witness the transformation from the often timid and very quiet young people at the start of the programme to see them brimming with confidence at the end. It’s genuinely a pleasure coming to work every day, and being part of something that changes the lives of young people. 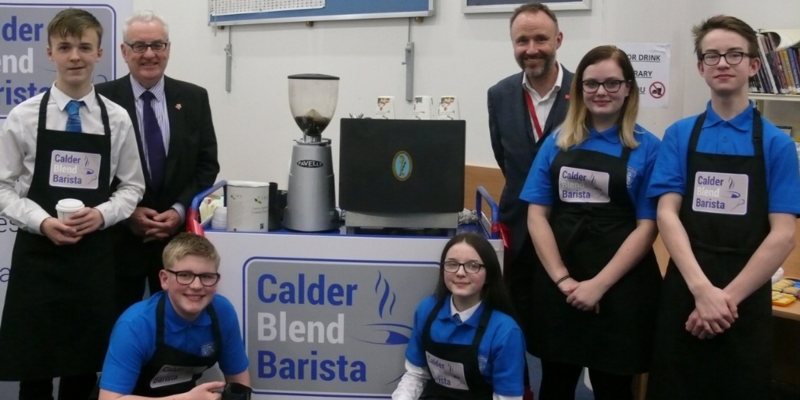 Clare Crabb, North Regional Director at The Prince’s Trust, said: "The Trust works hard to help young people reach their potential and we have plans to reach even more. 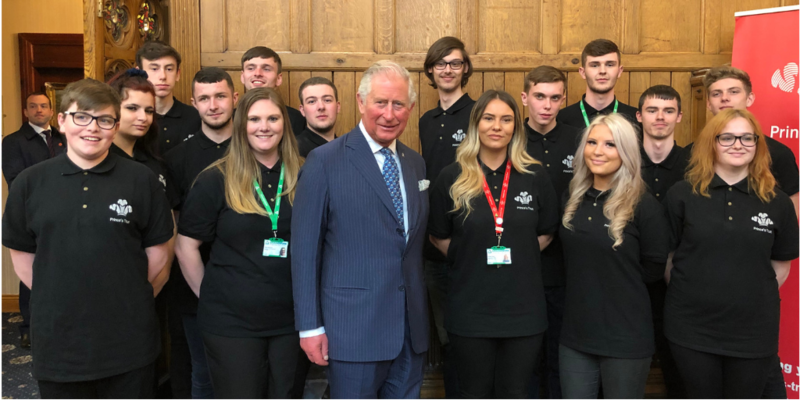 We are delighted that HRH The Prince of Wales is visiting Wigan and hearing first-hand from young people whose lives have been transformed by the support they’ve received through the Team programme." To find out more about Prince’s Trust Team in Wigan and the North West, visit www.groundwork.org.uk/Sites/clm/pages/princes-trust-lww. Team is a 12-week personal development course for 16 to 25-year-olds.